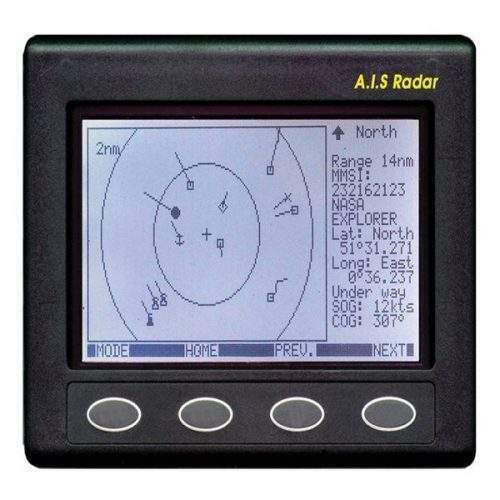 A high performance instrument system that shows almost instantaneous changes of wind speed and direction. 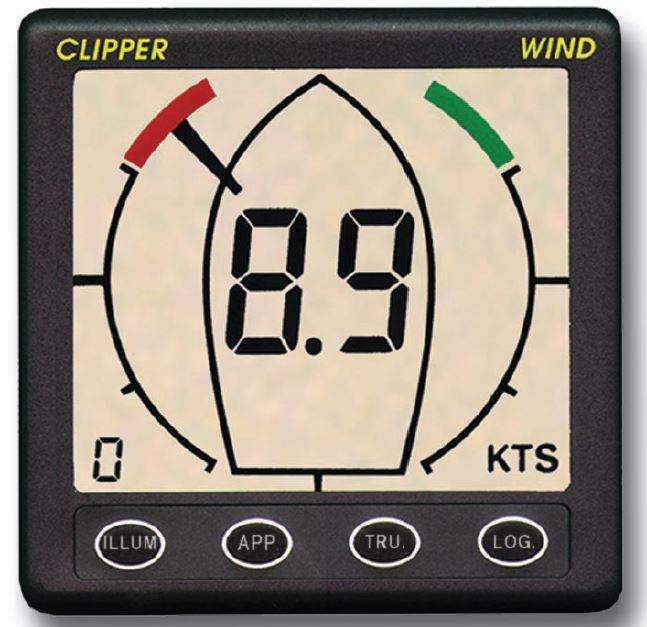 In demanding conditions, where high performance is essential, the Clipper Tactical wind system is the ideal choice. 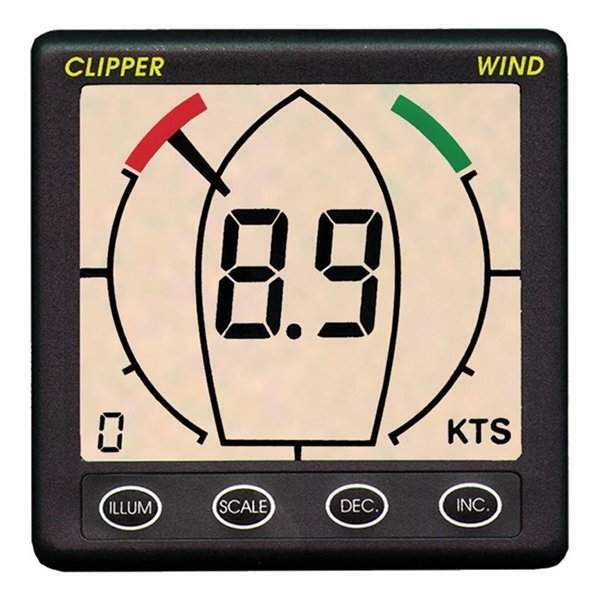 With ten updates every second it responds very quickly to the changes in wind speed and direction, which occur during tricky manoeuvres. 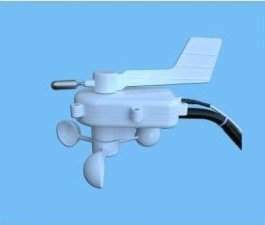 The sensor is supplied complete with a mast mounting kit, 20 metres of light weight cable and all necessary electrical connectors to complete the installation. 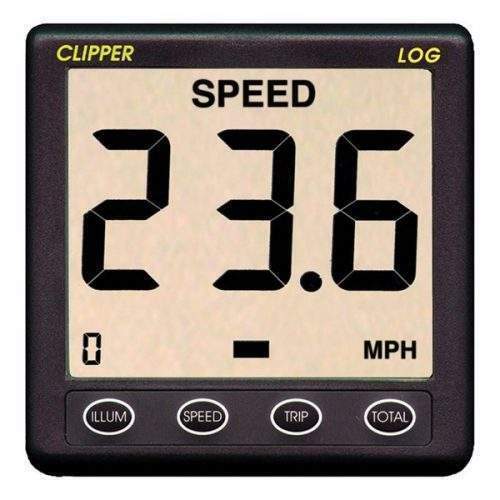 The output data is in the NMEA 0183 format and can be used to drive any compatible display that utilises the MWV sentence. 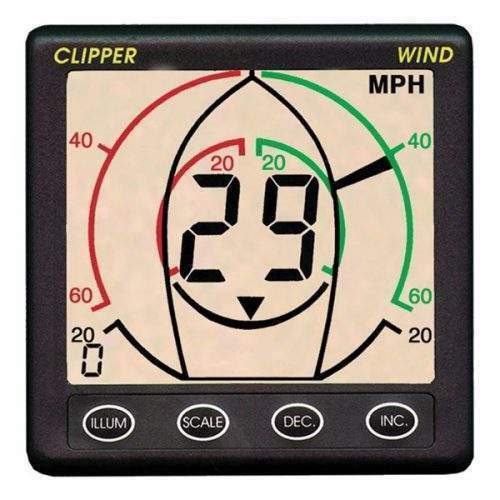 True wind display unit – The Clipper True Wind Display shows apparent wind speed and direction and, when connected to a log or GPS, it can also show true wind speed and direction.